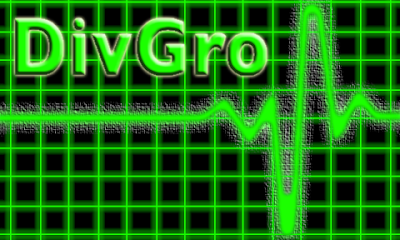 In my monthly pulse articles, I focus on strategy and monitor the health of DivGro, my portfolio of dividend growth stocks. To prepare, I update the fair value estimates for stocks in DivGro and use the information to identify undervalued stocks suitable for further investment. I also review the recent performance of every stock to see if any of them are performing poorly. If so, I need to take appropriate action. In the near future, I'm planning to use a new tool to assess performance, so-called yield channel charts. These charts allow dividend growth investors to assess market valuation relative to historical yield patterns. Yield channels can be seen as safety zones for stock prices. As long as the stock price stays within the yield channel, the stock is fairly valued. It has been six months since I last hit a home run with DivGro. 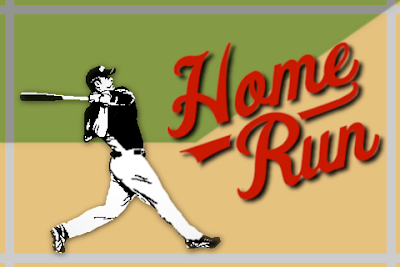 A home run describes any position in my portfolio that crosses the 100% mark in total return. I announced my first home run in October 2014 after the San Francisco Giants beat the Kansas City Royals 3-2 in game 7 of the World Series. Recently, the ninth stock in DivGro delivered 100% in total returns, just in time for the 2017 World Series between the Houston Astros and the Los Angeles Dodgers. I wonder how many home runs will be hit in this year's championship? Anyway, this article is not about baseball, but about DivGro's ninth home run! 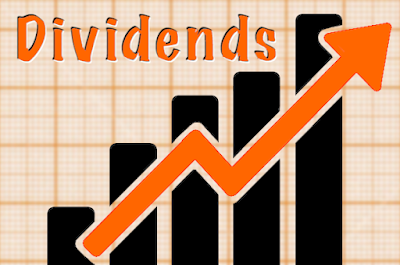 In the last week, ten companies on my watch list declared dividend increases. Four of the ten stocks announced double-digit dividend increases! This is the 19th quarterly review of DivGro, my portfolio of dividend growth stocks. Soon I'll complete my fifth year of dividend growth investing (DGI). In my Q2-2013 quarterly review, I wrote about a high adventure hike in New Mexico with my youngest son. While hiking down into a valley with heavy backpacks, I can't help but think that I'll have to climb back up again. Riding with the bulls give me a similar feeling. I can't help but think that we'll be challenged with a bear market, sooner or later. Somehow, I feel that my DGI strategy wouldn't be fully vetted until I've survived a bear market! With that somewhat sobering thought, let's look at what happened with DivGro in Q3-2017. 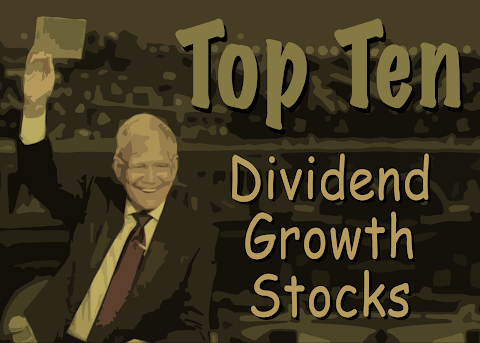 David Fish maintains a list of stocks with at least five consecutive years of higher dividend payments. Colloquially called the CCC list, it contains more than 800 dividend growth stocks trading on U.S. exchanges. While the CCC list and the accompanying spreadsheet is a wonderful source for dividend growth investors, analyzing so many stocks would be nearly impossible. My monthly 10 Dividend Growth Stocks series identifies 10 CCC stocks worthy of further research. I select stocks from the CCC list, rank them, and assign a 7-star rating to each stock. It would be too demanding to rank all the CCC stocks, so I use different screens every month to trim the CCC list to a smaller number of candidates. With the markets trading at all-time highs, I thought it might be interesting to repeat last October's selection process, namely to focus on stocks I believe to be trading at or below fair value. Recently, eleven companies on my watch list decided to increase their dividends, including two of the stocks I own. Two stocks announced double-digit dividend increases. Welcome to the September review of DivGro, my portfolio of dividend growth stocks! 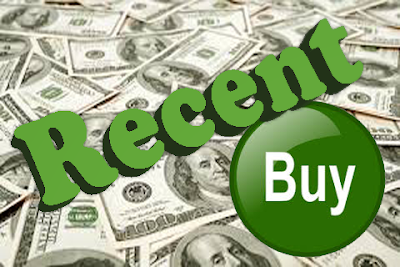 With these monthly reviews, I share updates to my portfolio and provide a summary of dividends collected. DivGro's projected annual dividend income (PADI) increased to $16,655, well above my 2017 goal of $14,400! One reason that I exceeded my PADI goal so early in the year is the success of my options trades, which allowed me to invest an additional $11,000 in funds into dividend growth stocks. I just love quarter-ending months! September was another record-setting month for DivGro with dividend income totaling $2,245. This amount exceeded the previous record (June 2017) by about 8% and represents a year over year increase of about 80%! Recently, three companies on my watch list announced dividend increases. In June 2016, I started trading options for income by leveraging DivGro, my dividend growth portfolio. I sell covered calls and secured puts on dividend stocks I own or would like to own. The options income I collect flows back into DivGro, just like dividends. It provides extra cash to buy more dividend growth stocks. 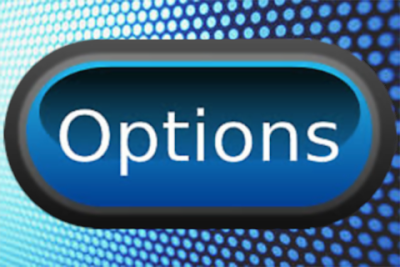 I write monthly options update articles to keep track of my options trades. Each update serves as a status report on the open options and the obligations I have. I also report on new trades and I provide a running tally of DivGro's options income to date. Through September 2017, I've collected options income totaling $18,773. Of that total, $10,135 is secured, meaning I no longer have any obligations to fulfill. That represents extra money I can use to buy dividend growth stocks. Today I'm presenting Part 3 of Recent Additions to Existing Positions about trades I executed last week. With these trades, I'm adding shares to existing DivGro positions rather than opening new positions. In Part 1, I discussed adding shares to two Consumer Staples stocks, CVS Health (CVS) and Walgreens Boots Alliance (WBA) — two stocks that are trading well below fair value. Part 2 covered Valero Energy (VLO) and Omega Healthcare Investors (OHI). VLO is an Energy sector stock yielding 3.6%, while OHI is a REIT yielding about 8%. In Part 3 I'm presenting the final pair of additions, two Information Technology sector stocks with great growth prospects. This is Part 2 of an article covering trades I executed last week. With these trades, I'm adding shares to existing DivGro positions rather than opening new positions. Part 1 presented two Consumer Staples stocks, CVS Health (CVS) and Walgreens Boots Alliance (WBA). These stocks are trading well below my fair value estimates, yet both have good growth prospects and offer extremely safe dividends. In Part 2, I'm presenting a high-yielding REIT and an Energy sector stock. Finally, Part 3 will present two Information Technology stocks with solid growth prospects. In September's DivGro Pulse article, I identified several existing DivGro positions that I wanted to increase. This article (in three parts) presents a summary of trades I executed last week to boost these positions. Part 1 presents two Consumer Staples stocks that have been impacted by Amazon's buying of Whole Foods and speculation that the e-commerce titan might be looking into launching a drug delivery and online pharmacy business. Part 2 will present two more additions, one high-yielding REIT, and one Energy sector. Finally, Part 3 will present two Information Technology stocks with great growth prospects. Except for the high-yielding REIT, these buys have a relatively small impact on DivGro's projected dividend income. But every bit helps!